Samsung has introduced a new Samsung Gear 360 and their Galaxy S8 Samsung Unpacked event and the device gets a number of upgrades over the previous model. 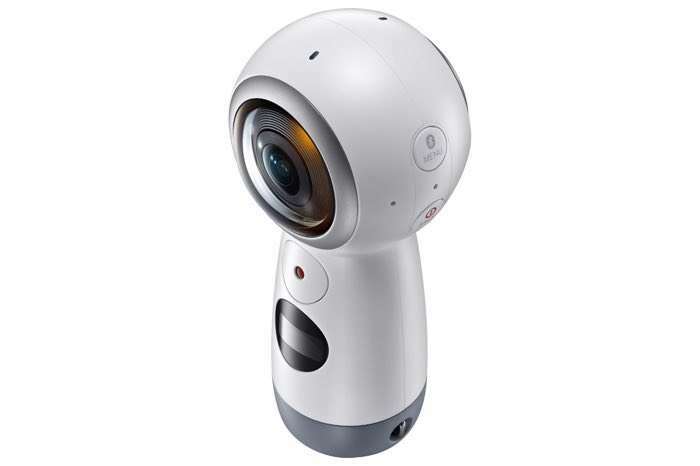 The new Samsung Gear 360 is equipped with two 8.4 megapixel fish eye cameras and it comes with a microSD card slot, WiFi, WiFi Direct and Bluetooth. You can find out more details about the new Samsung Gear 360 over at Samsung at the link below, as yet there are no details on pricing.